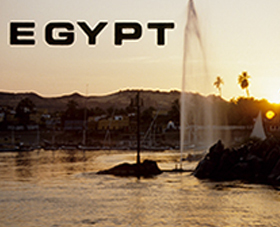 A photographic journey through Egypt, exploring its ancient past and how it contrasts to modern times. The talk is approximately 1.5 hours duration and uses digital projected images. 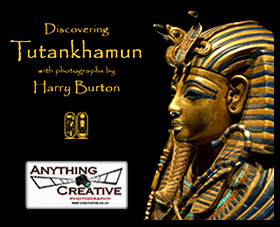 When the tomb of Tutankhamun was discovered in 1922 it had laid unseen for 3,000 years. This talk brings the tomb excavation to life, through Harry Burton's photographs. The talk is approximately 1.5 hours duration and uses digital projected images. Ever taken lots of photos and been disappointed with the results? Then this practical evening will be ideal for your club or society. 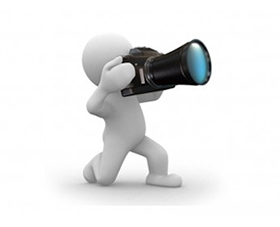 It will cover all of the basic controls of your camera in a practical fun way. Duration 1.5 - 2 hours. In order to produce good photographs from the digital image it is important to understand how to process them using Photoshop Elements. Training can take place either as small groups or 1-1. Use the contact form to let us know your requirements. Photoshop is more of a professional industry standard photo editing software. Tutorials can be either small group or 1-1 sessions, looking at specific Photoshop skills. Course notes are provided as standard. Use the contact form so we can tailor the course to you. 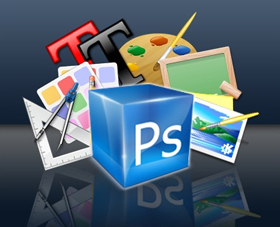 Microsoft Office is the industry standard for work applications. 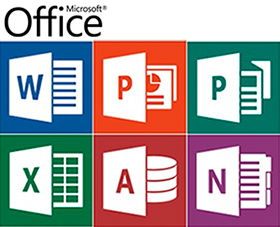 Training can be tailored to any of the Office applications, including Access, Excel and Publisher. Courses can be organised on an hourly basis from 2 hours to a full day. If you would like to make an initial enquiry regarding a booking, or just want more information then please use the contact form below. We are happy to discuss individual requirements.